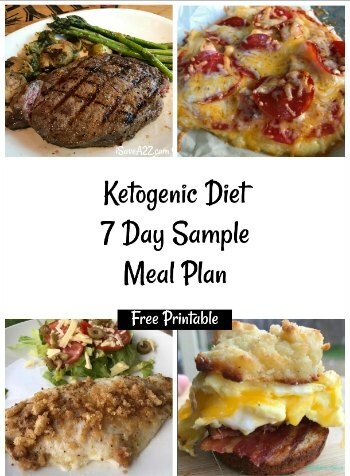 This may be one of the best Keto appetizers or keto side dish recipes I’ve seen yet! 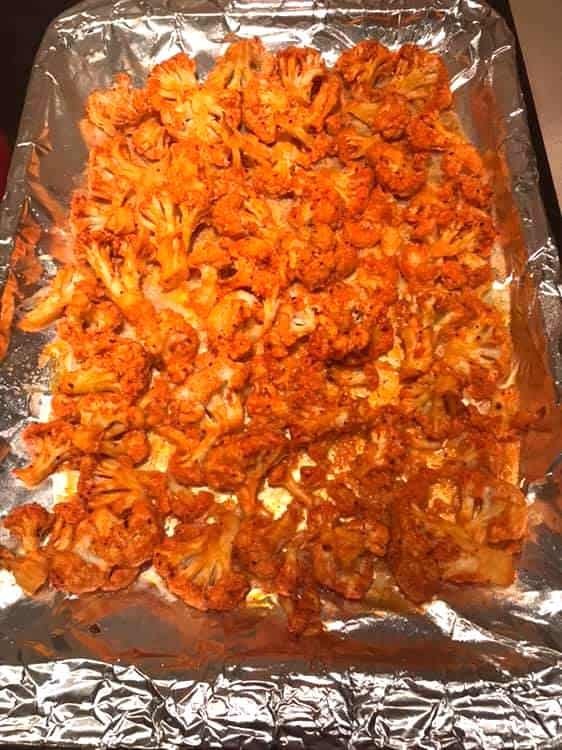 These are called Buffalo Cauliflower Bites and they were shared with us by Rachel N in the Low Carb Inspirations Facebook Group! She explains how super simple these are to make! Here’s the best part about making keto cauliflower recipes, it takes on the taste of almost anything you try to make out of it. I’ve tried cauliflower recipes including cauliflower mash, cauliflower pizza crust, and cauliflower rice! 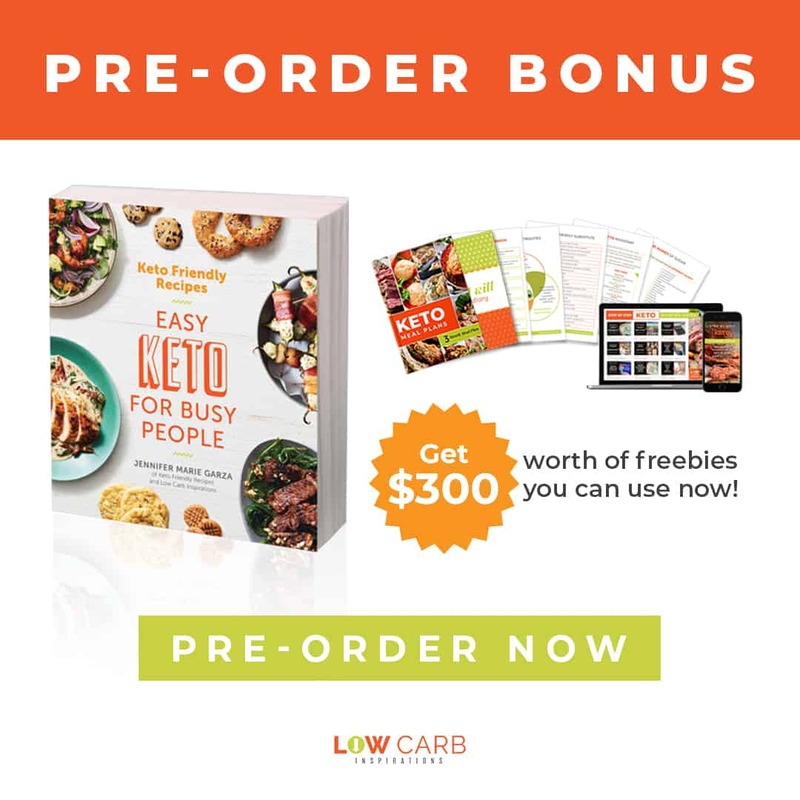 In fact, I add cauliflower to many of my keto casserole recipes like this Easy Keto Pizza Casserole recipe! Just look at how yummy this looks! 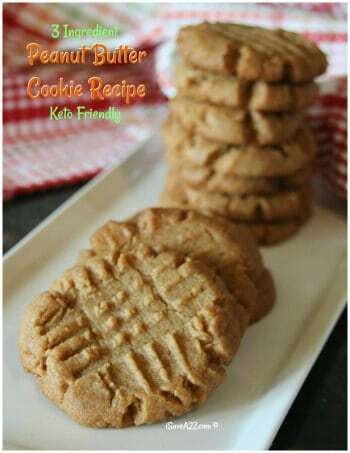 This recipe would make an excellent football party food too! Break up the cauliflower florets into same size pieces. Combine butter, pepper, garlic powder, garlic salt and Frank’s Red Hot Sauce in a bowl and mix it until combined. Pour the butter mixture over the cauliflower and seal the bag. Shake the bag until the mixture has covered all of the cauliflower florets. Combine butter, pepper, garlic powder, garlic salt and Frank's Red Hot Sauce in a bowl and mix it until combined. 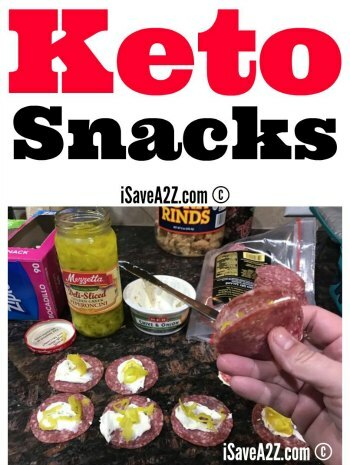 By Jennifer on February 5, 2019 Appetizer, Keto Appetizer Ideas, Keto Friendly Recipes, Low Carb Recipes, Recipes.